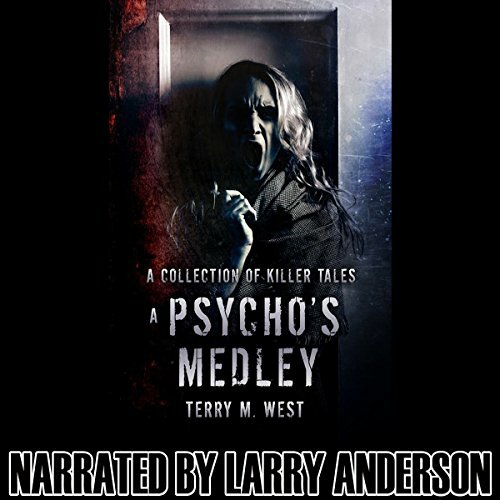 Zeige Ergebnisse gesprochen von "Larry Anderson"
Pleasant Storm Entertainment, Inc., presents a blood-soaked collection featuring some of the most disturbing horror fiction that author Terry M. West has ever written! 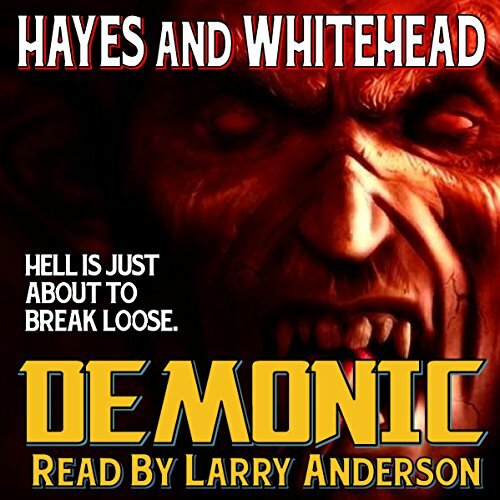 These stories revolve around the human monster known as the psychopath. West closely examines the twisted souls and crimson fantasies of these killers. Take this journey through terror that is all too real and you may never feel safe again! In the wake of the worst storm anyone could remember, strange things started happening in Frankport, Michigan. A teenage boy disappeared. Another was murdered in full view of his friends. And if the evidence was to be believed, Reed Devlin, a retired, decorated Marine-turned-drunk, spent the night with a ghost - a woman who had been reported dead earlier that same evening. In the days that followed, young Skylar Lewis discovered an incredible secret on her new laptop computer. Resisting the Blue Chip: John thought his days of belonging to the government would be over as soon as his enlistment ended. When he receives a job proposition from the CIA, he ignores it. He soon finds out the proposition is not an offer - it is a sentence. 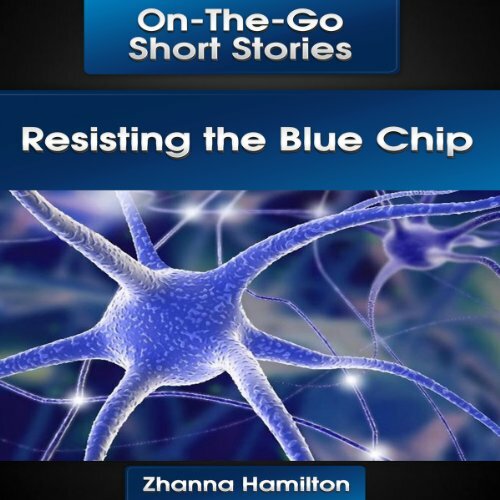 He has been chosen for the Blue Chip Program - and they won't take no for an answer. What would you do if an alien race killed your best friend? Young cadet Xandra is struck with the reality that her trusted colleague has fallen victim to yet another attack from a ruthless alien race. In her struggle to deal with his loss, she finds a bold, yet risky way to avenge her friend. Madeline, a Ph.D. student, is determined to expose the truth about black holes. 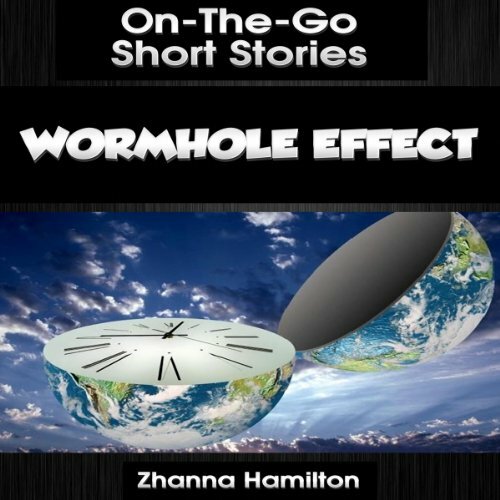 Her calculations prove there is a wormhole beyond the horizon of every black hole. Hoping to make history and impress her long-time colleague and secret crush, she ignores all advice about picking an easier thesis. Her efforts lead to something even Madeline couldn't have predicted. When Gina was a little girl, she was diagnosed with child schizophrenia. But Gina has a different view of her perception: Gina claims her imaginary friend is another version of herself in the fifth dimension. She tells her mother that she was born with a special gift that allows her an unobstructed vision through the sixth dimension into one of the other possibilities of her life. 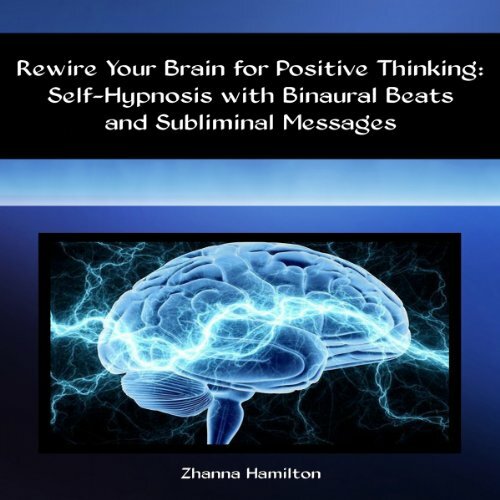 When that other self spirals out of control and gets into trouble, Gina feels it is her duty to help her - even if it means leaving behind her own version of reality. The Learn English with Short Stories series does not need to be listened to in order, as all of the stories are independent from one another. 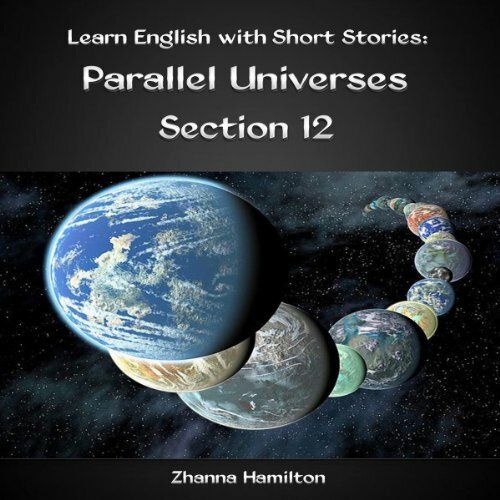 This 12th section includes two thrilling science fiction stories about parallel universes. 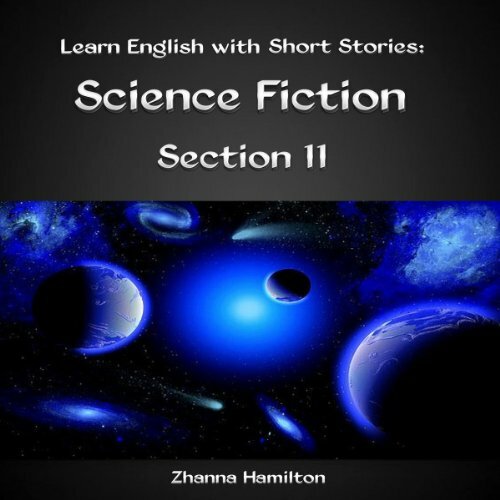 Each unique science fiction story comes with highlighted vocabulary and definitions before and during the tale. This guide also offers two multiple-choice vocabulary exercises after each story, allowing you to practice your newly learned terms and idioms. Get ready to learn about astronomy while learning important English terms through an integrated learning method. 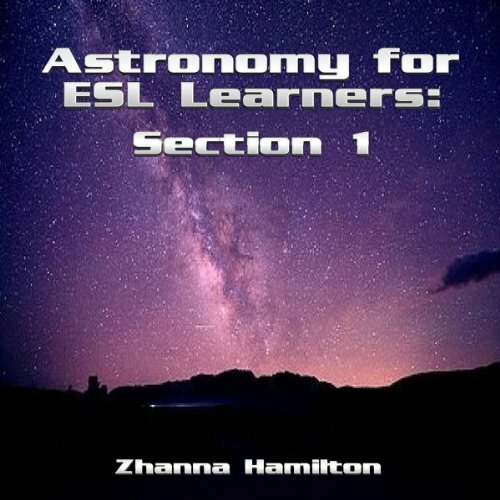 The terms taught in Section 1 are used for both astronomy and everyday English. This is a fun way to self-study English, with a vocabulary exercise after every immersive ESL article about our universe. 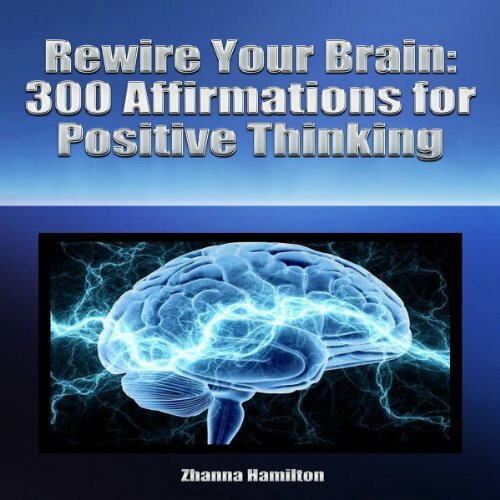 Are your fears paralyzing you? It is very rare for a person to never have encountered fear. You may fear heights, spiders, loving someone else, rejection, dying, getting cancer etc. No matter what your particular case maybe you can either let those fears form boundaries beyond which you can't move or grow, or you can face them head-on and allow them to become opportunities to move into new places in your life. 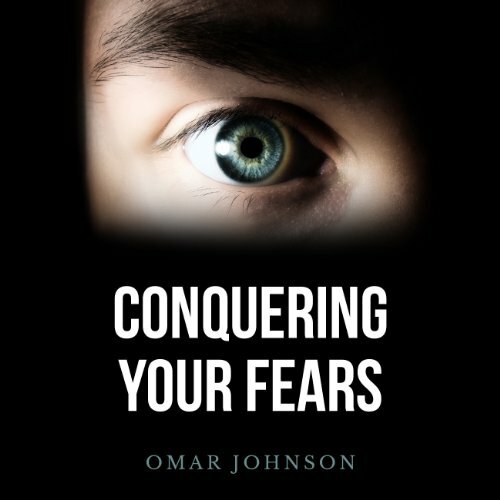 In his book entitled Conquering Your Fears author Omar Johnson gets you to examine and understand your own personal fears and gives you the perfect step by step battle plan for dealing with and ultimately conquering those fears. Emotions play a big part in impacting our daily lives for better or for worse. 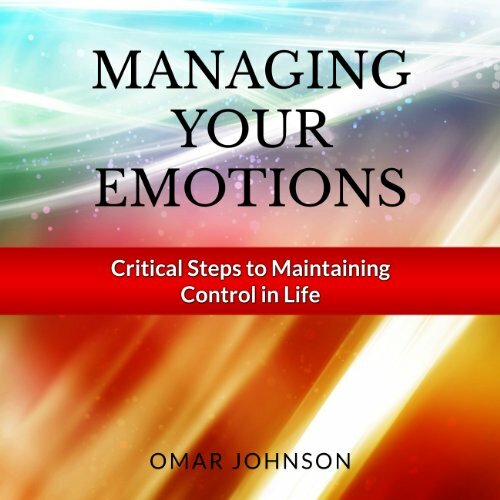 Since how we effectively manage and control our emotions will determine in most cases how successful we are at work, in business, in our relationships etc., we need to critically assess our emotional makeup and wellbeing to ensure that our emotions are not hindering us and getting in our way of achieving success and prosperity. 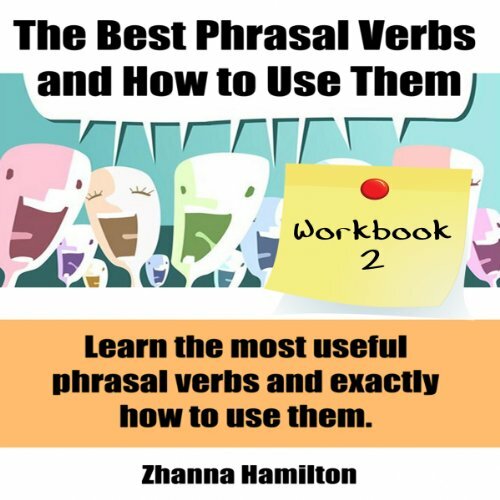 There are 400 multiple-choice questions within every workbook, giving you interactive exposure to the most common phrasal verbs. Get the most out of the knowledge you learned in the ESL guide, 117 Most Common English Idioms and Phrasal Verbs, with this multiple choice workbook. With this self-study ESL guide, you will be able to test your knowledge of the most common idioms and phrasal verbs - and immediately hear the correct answer after each question. 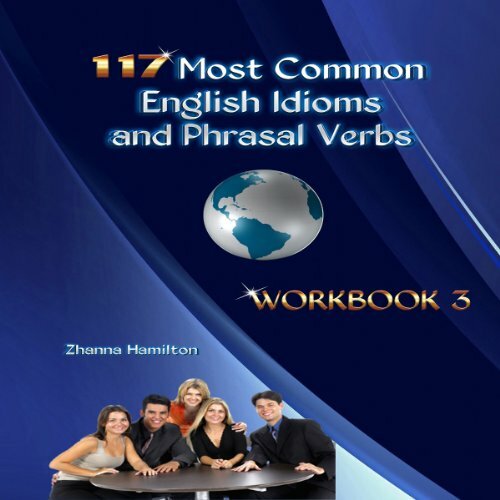 This is the third of five workbooks based on the popular ESL guide, 117 Most Common English Idioms and Phrasal Verbs. 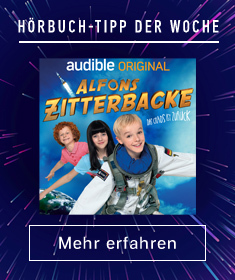 This audiobook is for English learners and explains some of the various aspects throughout American culture. It is difficult to fully understand the diversity and complexity of the United States for foreigners that have never been to America, or have only visited a few times. Topics such as education, marriage trends, fashion and government structure are covered. It is recorded in intermediate to advanced English. If you would like to know more about American culture, this is for you. 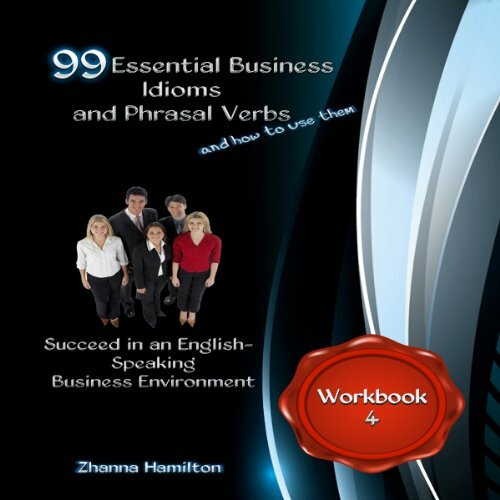 Get the most out of the knowledge you learned in the ESL guide 117 Most Common English Idioms and Phrasal Verbs with this multiple-choice workbook. With this self-study ESL guide, you will be able to test your knowledge of the most common idioms and phrasal verbs - and immediately see the correct answer after each question. This is the first of five workbooks based on the popular ESL guide 117 Most Common English Idioms and Phrasal Verbs, available separately.